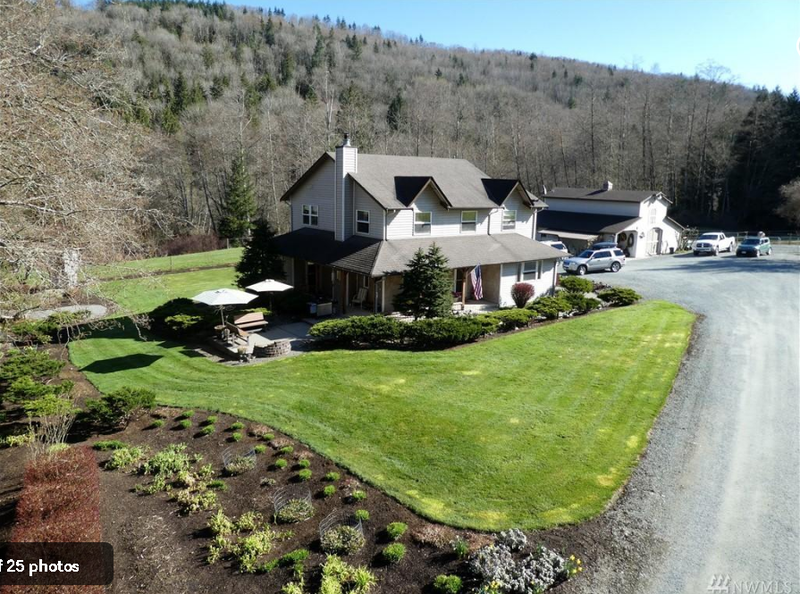 DRY Equestrian property w/pristine residence, on a lush & verdant 7.4 acre setting! 4-stall barn & loft, 2-stall guest stable, 6 paddocks, 8 pastures. Be the envy w/a decadent shop space! Open garage/storage. Entertain in style -Custom hm offers river rock f/p & wd burning insert in LR. View website link below for additional details.